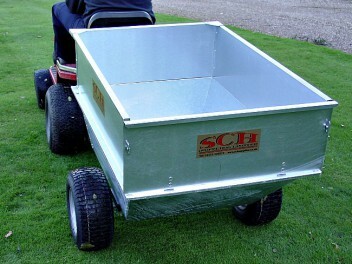 Over the years we have stocked trailers from various suppliers settling now for the range of trailers from SCH. 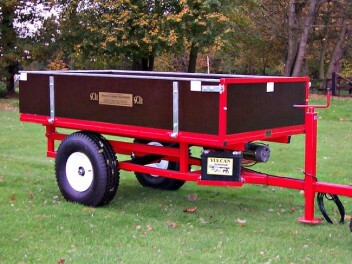 We like the varied range, build quality and pricing of these trailers which has earned them a place in our showroom. 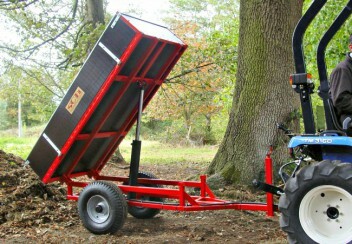 One of our favourite trailers is the GPATV general purpose trailer. 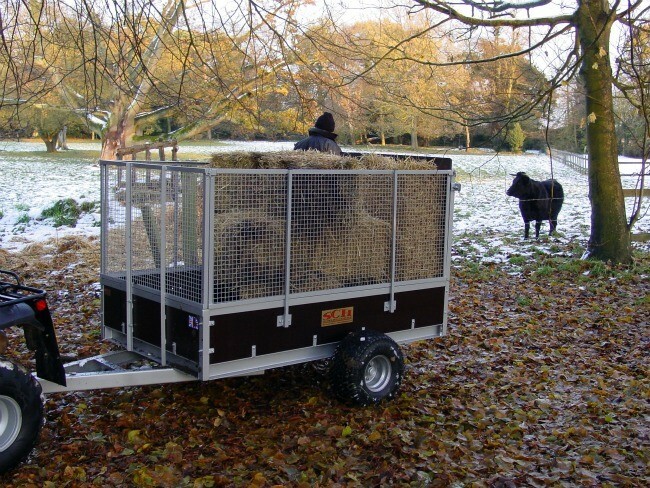 An ideal trailer to tow behind a quad or compact tractor for moving machinery etc around small estates, parks etc. 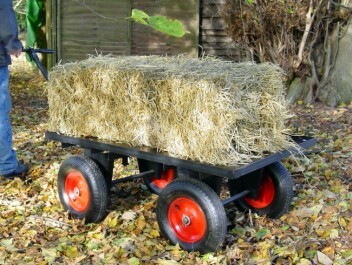 Wide wheel base and tyres make manouverablility of this trailer easy. 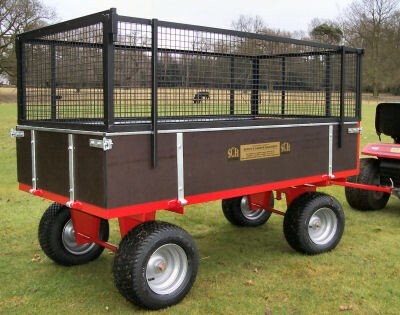 The optional raised mesh sides also give more carrying options. 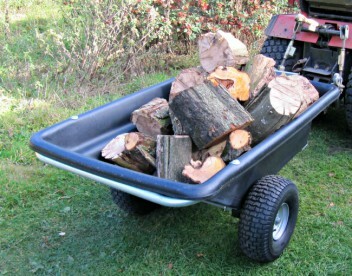 The rear drop tail gate makes light work of the loading and unloading. All in all a very nice unit indeed. 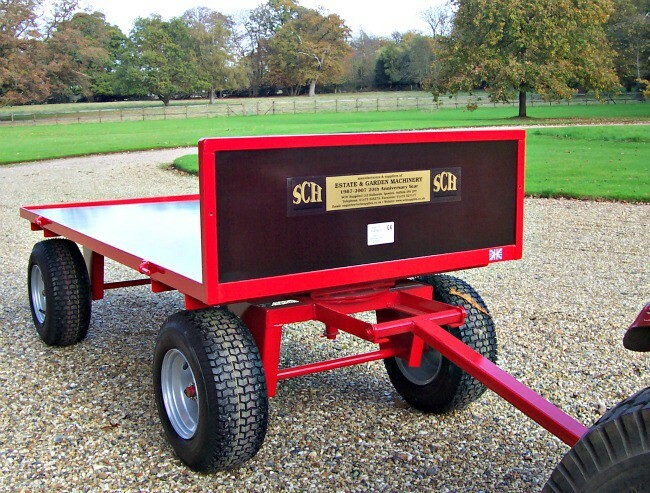 So whatever you have to move around we have the trailer for you ! 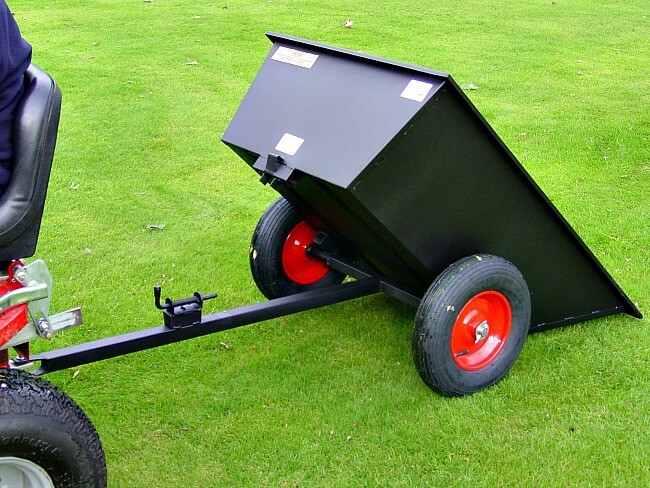 Call Terry or Gary today and discuss your individual requirements.